Established in 2005,Sanhechemicals specializes in R&D and custom manufacturing of various intermediates, fine chemicals and active pharmaceutical ingredients; creates value for customers by different products,reliable quality,competitive prices and quality service. Based on team work of professional R&D center and two manufacturing plants, we are able to develop and custom manufacture key intermediates, fine chemicals and APIs under GMP compliance. After years of development,we sincerely thank the customers for supporting and trusting our work, which let us enjoy the happy of harvest; We are immensely proud of our staff,their creative and energetic staff is the utmost importance for success of Unionchemicals. We keep battling on! 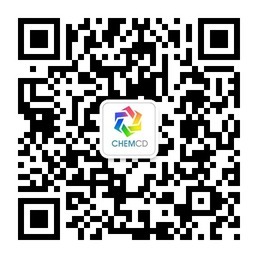 If you are interested in our products or service,please contact us.